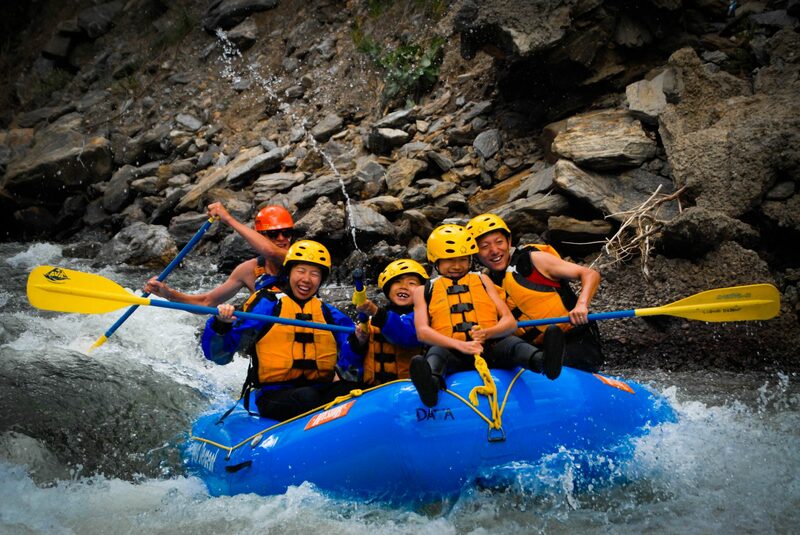 It's All About the Guides! 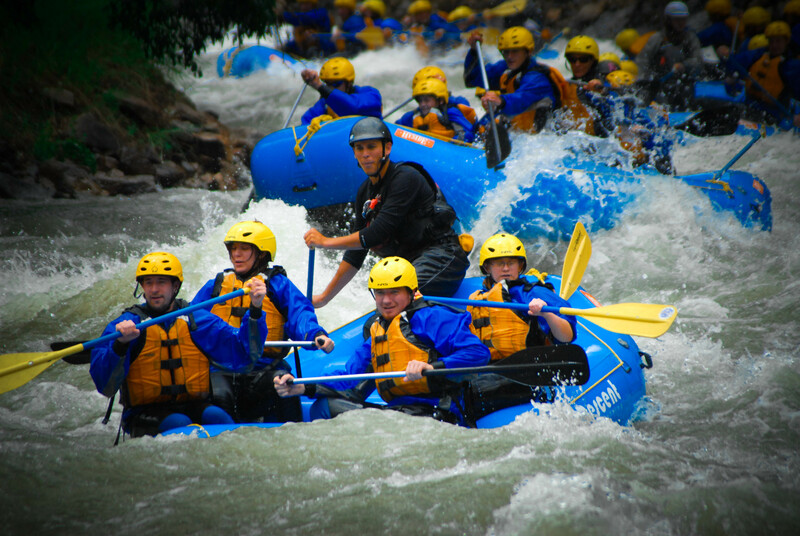 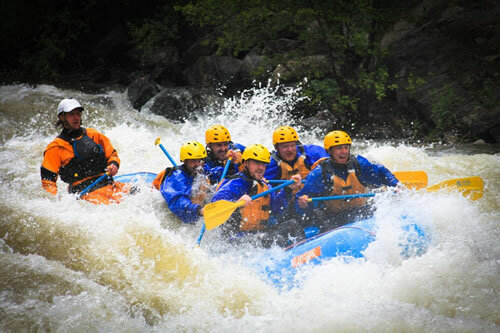 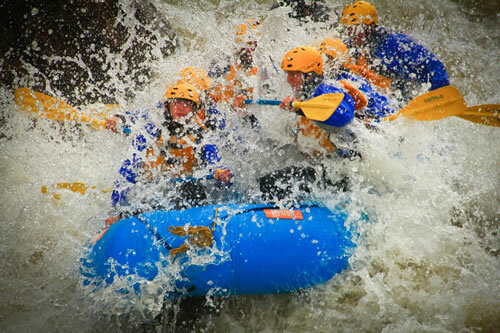 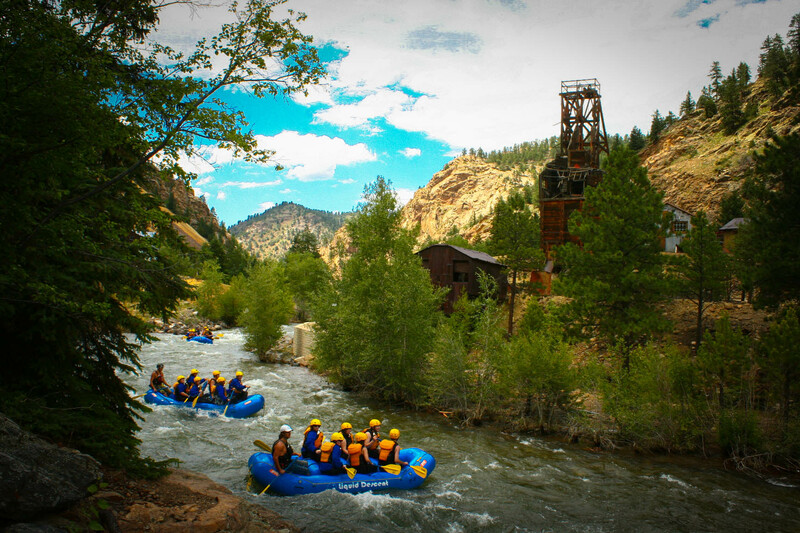 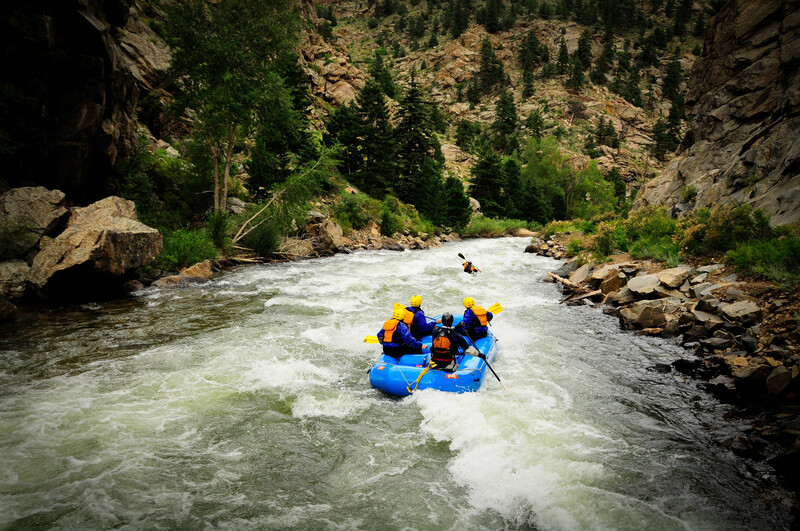 Your whitewater professional will be the single most important factor in determining the quality of your Colorado rafting experience. 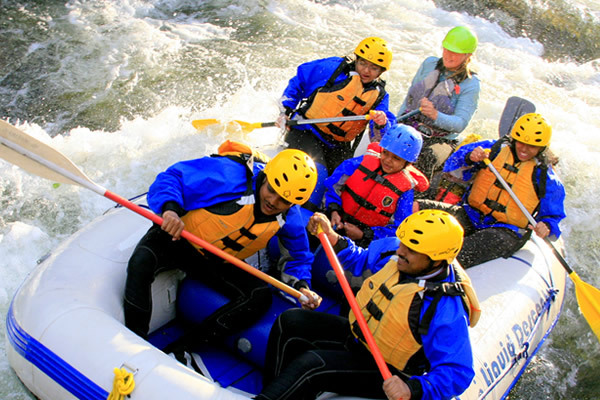 At Liquid Descent your guide will not only be a competent and well trained river runner, but straight up cool and genuine person as well.